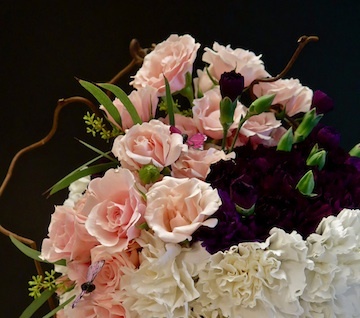 Artiflora wants to make it easy for you to order beautiful flowers and have them delivered on time. We love to talk with you about the occasion and to offer suggestions. And for different options or pricing, please call the studio at 740-587-3515. Artiflora will contact you regarding interests and available dates. For group classes, contact the Studio directly.